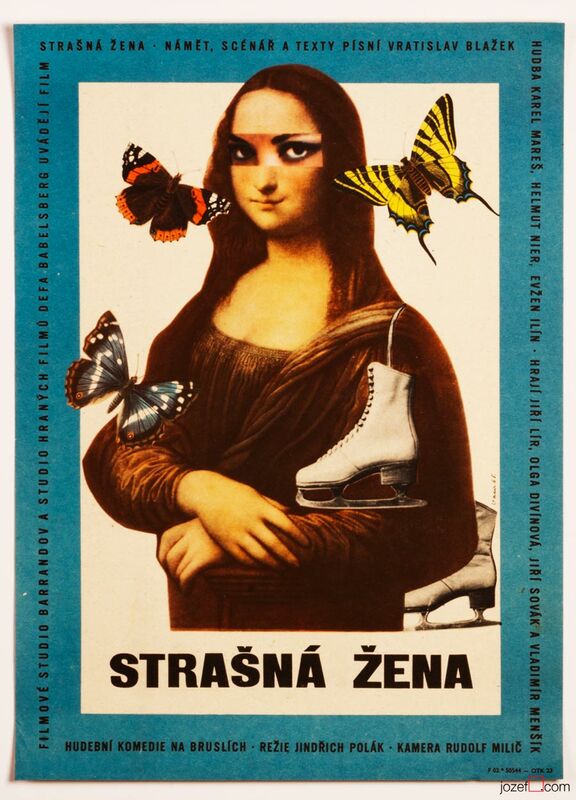 Movie Poster for BAFTA nominated American comedy designed by Czech poster artist Josef Duchoň. 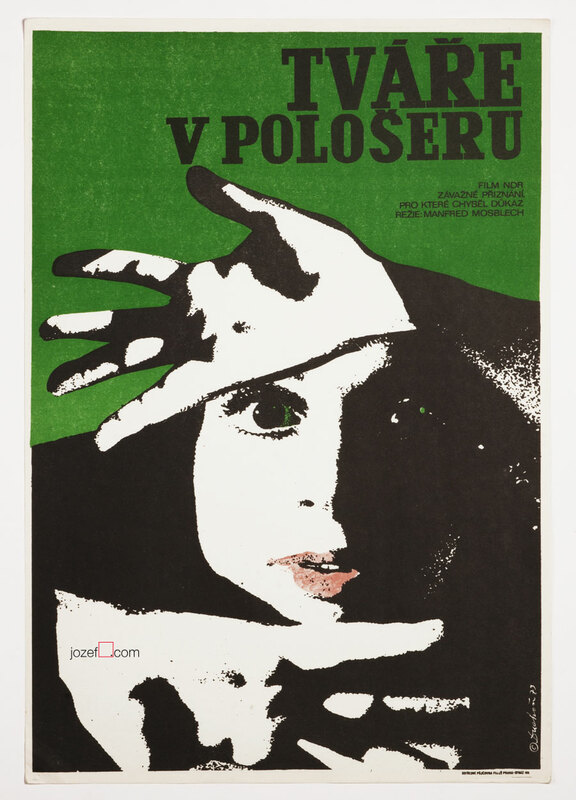 Movie poster with fantastic collage artwork by Josef Duchoň. movie posters created for American movies. 1970s posters available in our poster shop. 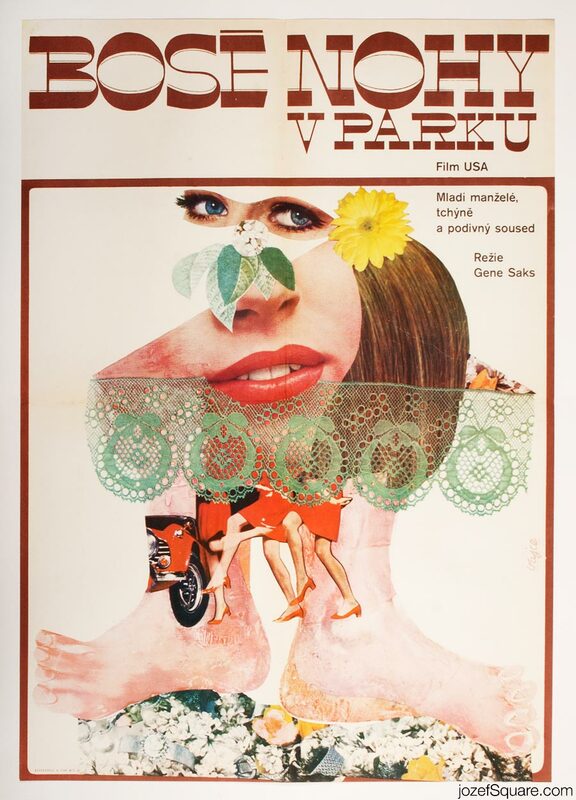 Be the first to review “Movie Poster – The Secret Life of an American Wife, Josef Duchoň, 1970” Click here to cancel reply.